“Whether we travel by car, bus or boat, the need to move to zero-emission transportation is urgent. These bills will help get more clean cars on the road and reduce harmful emissions,” Brown said in a statement. Senate Bill 1014 directs two state agencies to work with ride-share companies to infuse more zero-emission vehicles into their fleets and subsequently reduce greenhouse gas emissions per passenger mile. 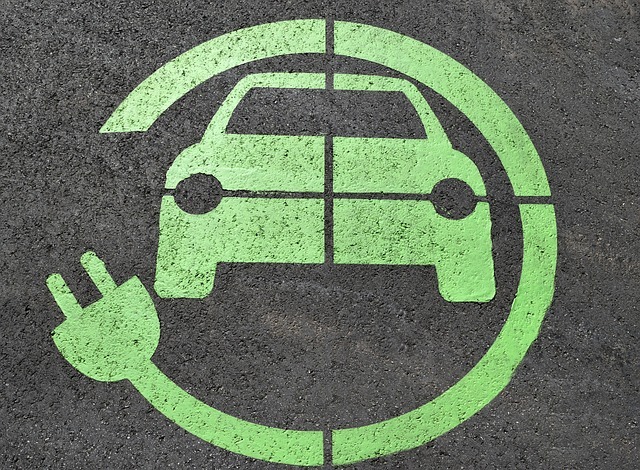 The state’s utilities regulator recently reported that adding electric vehicles to ride-share companies is the best and quickest way to reduce emissions from California’s transportation industry. “By increasing [electric] and other zero-emission vehicles, SB 1014 gets transportation network companies like Uber and Lyft on board with California’s ambitious climate protection and clean air goals.” said Skinner in a statement.